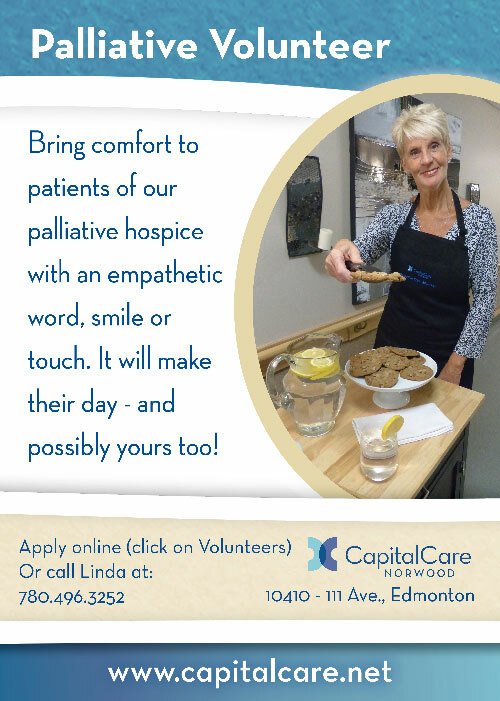 Volunteer Opportunities / Apply | CapitalCare | CapitalCare Group Inc.
We invite you to become a volunteer at one of the CapitalCare centres. Help make our residents smile - make their day! Click on the centre of your choice to see our listing of volunteer positions available. If you would like additional information on any of the volunteer opportunities or our volunteer program, please call or email the Coordinator of Volunteer Services at any of our centres.